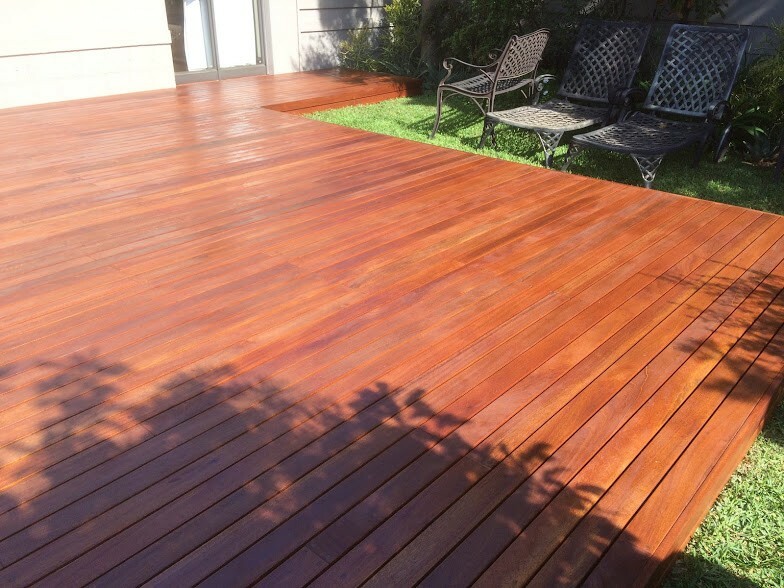 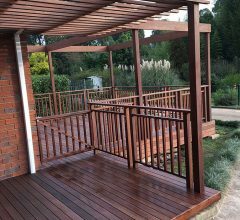 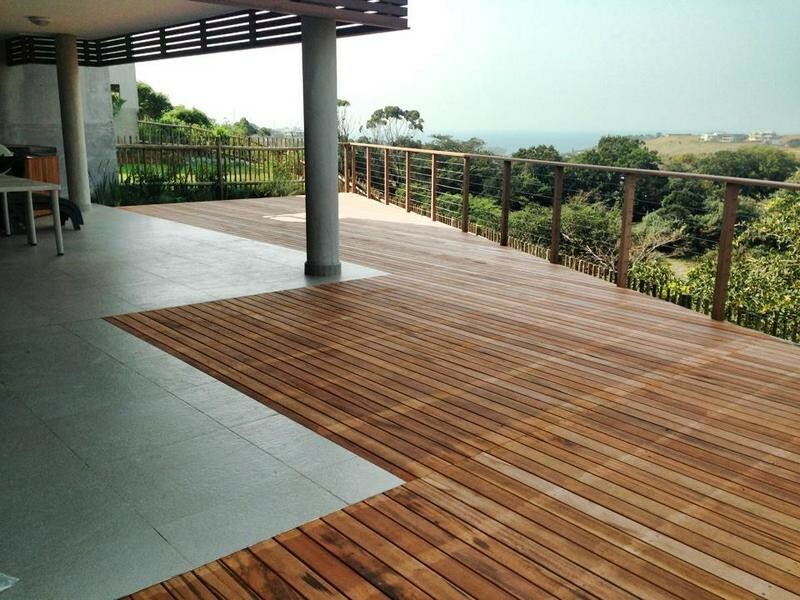 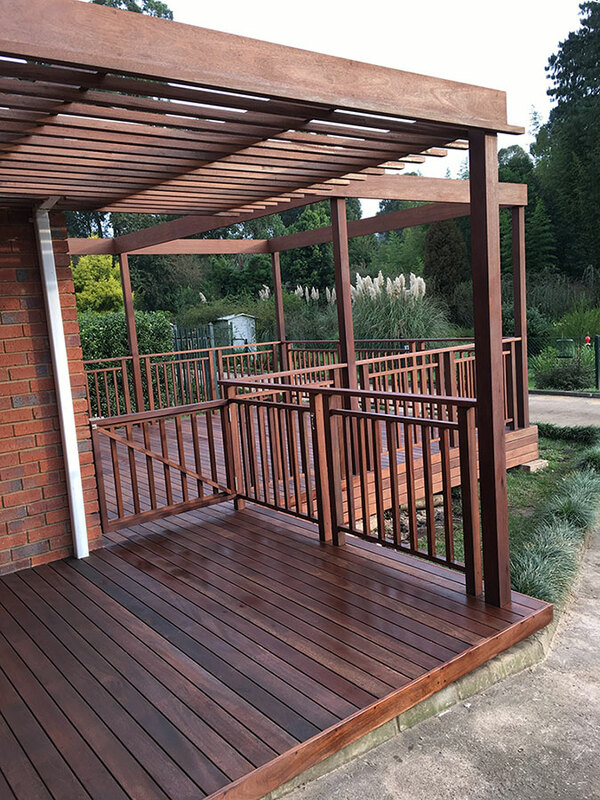 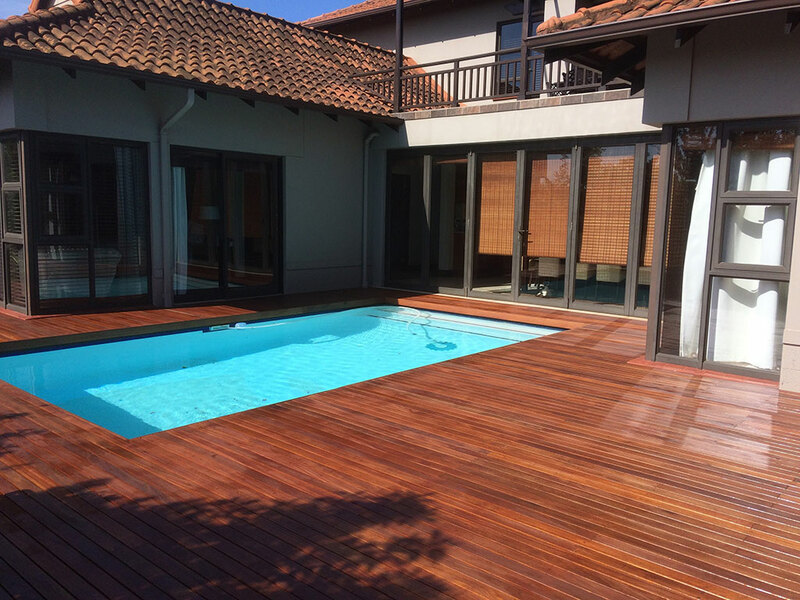 We build custom Timber Decking and Balustrades. 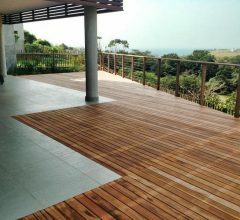 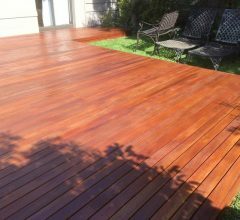 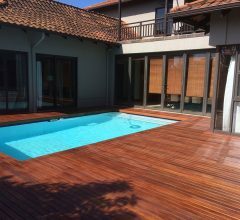 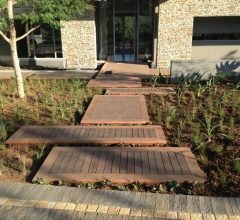 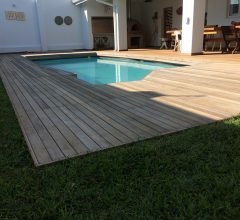 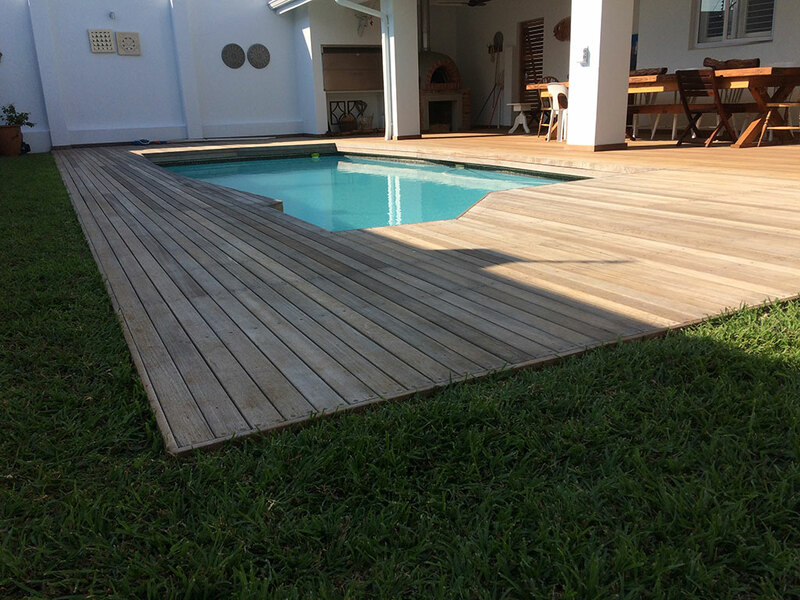 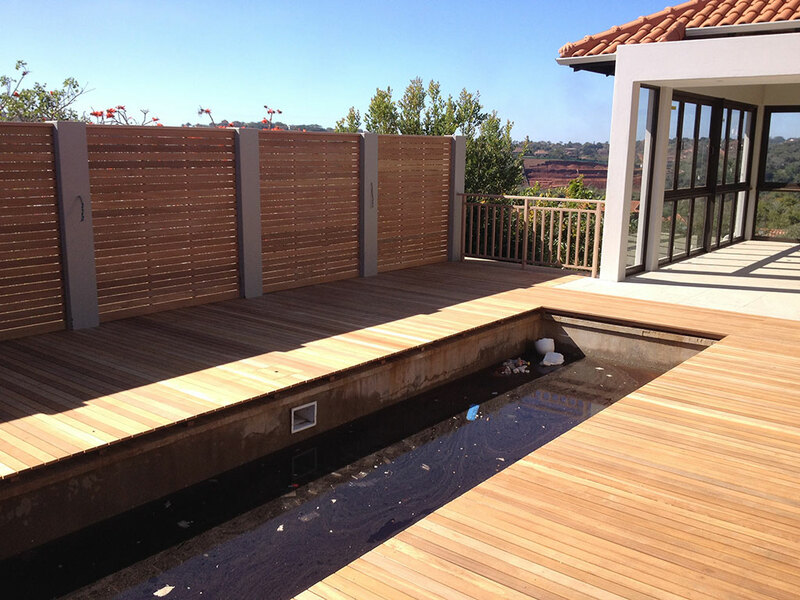 Enhance your entertainment and braai area with a timber deck or create a sun bathing area around your swimming pool. 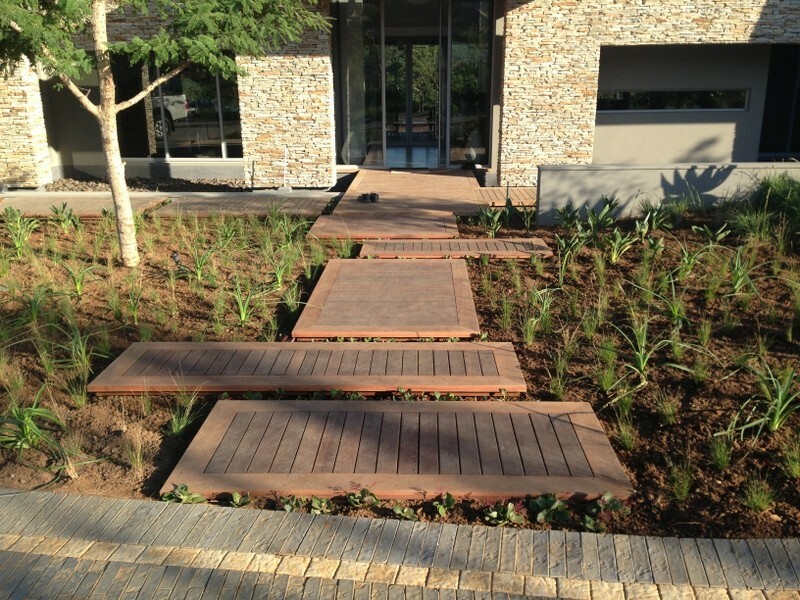 A cost effective way to increase floor space and add curb appeal to your home. 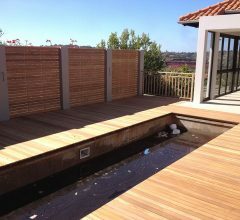 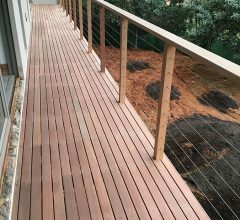 We’re experts in the manufacture and installation of timber decking and balustrades made from Balau, Massaranduba and more. 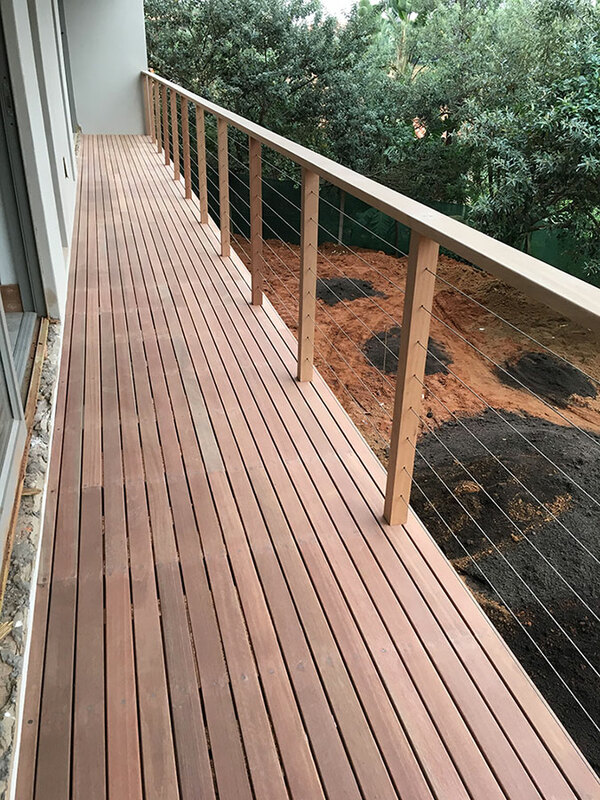 Contact Gareth and his team for an on-site visit to allow for an accurate quotation.